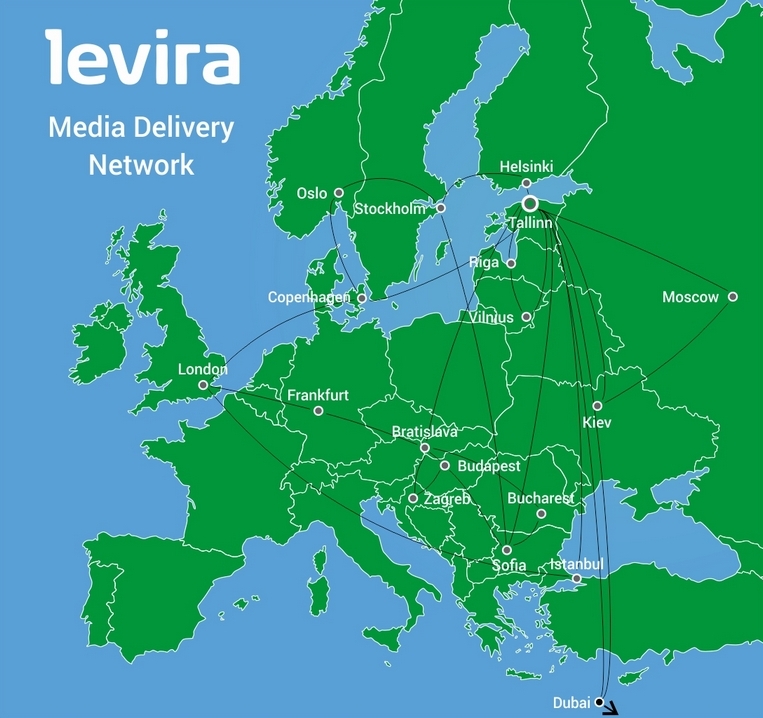 For delivery of linear channels as well as non-linear content to required destinations Levira has developed a dedicated fibre-optic Media Delivery Network connecting all major locations in Europe and beyond. Additionally, we provide satellite-based delivery. Our competencies are used mainly for the transport of linear TV channels from the point of origin to the location of TV providers, who deliver services to end-users. Connections: Riga (Latvia), Vilnius (Lithuania), Helsinki (Finland), Stockholm (Sweden), Oslo (Norway), Copenhagen (Denmark), Bratislava (Slovakia), Sofia (Bulgaria), Budapest (Hungary), Bucharest (Romania), Frankfurt (Germany) and London (UK). 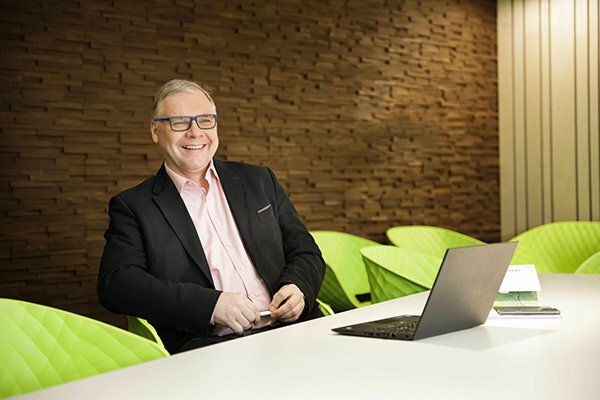 Client specific hand-off points are set up at OSN in Dubai and D-Smart in Istanbul. We offer live content in all these destinations and extend the network consistently. The primary point of origin of TV channels is Levira’s play-out centre, where we transmit the channels to various destinations, for instance cable television, satellite television, terrestrial broadcasting networks, data and internet service providers. We transmit signals in formats that allow operators to include the signals in their technical chains with minimum additional processing. Our service includes real-time monitoring of the quality and status of signals, while storing the necessary parameters for further analysis. All connections are fully reserved to ensure the uninterrupted functioning of the service.